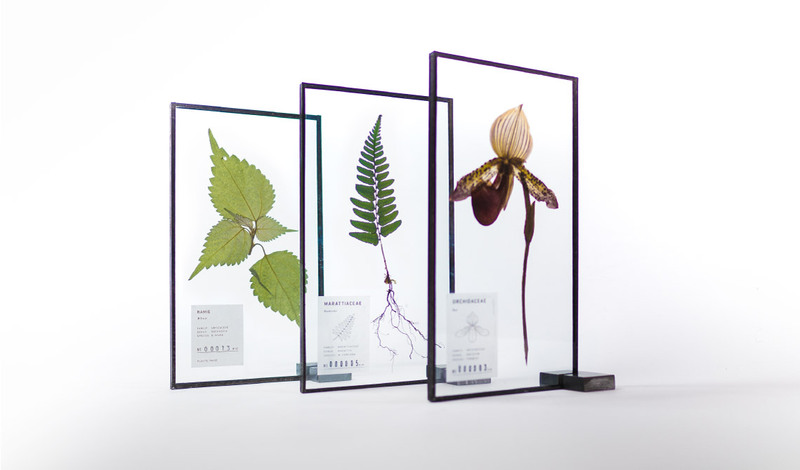 Welcome to the website of “PLANTS-TRADE”. 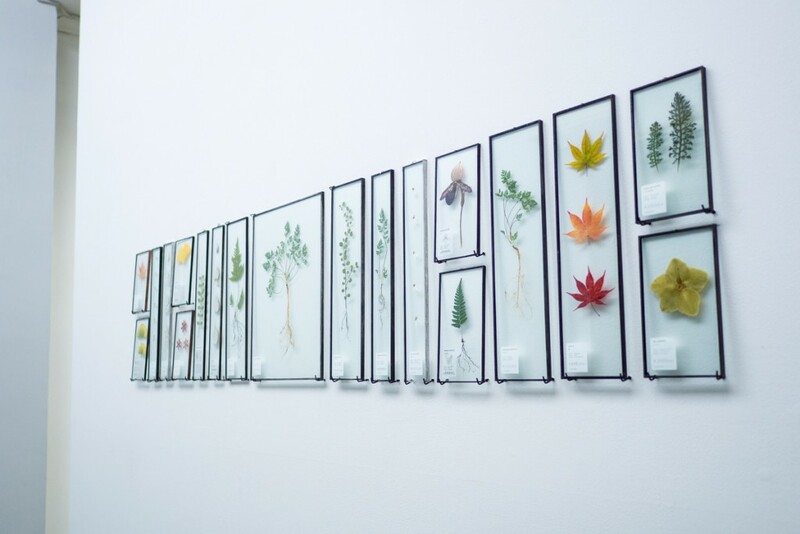 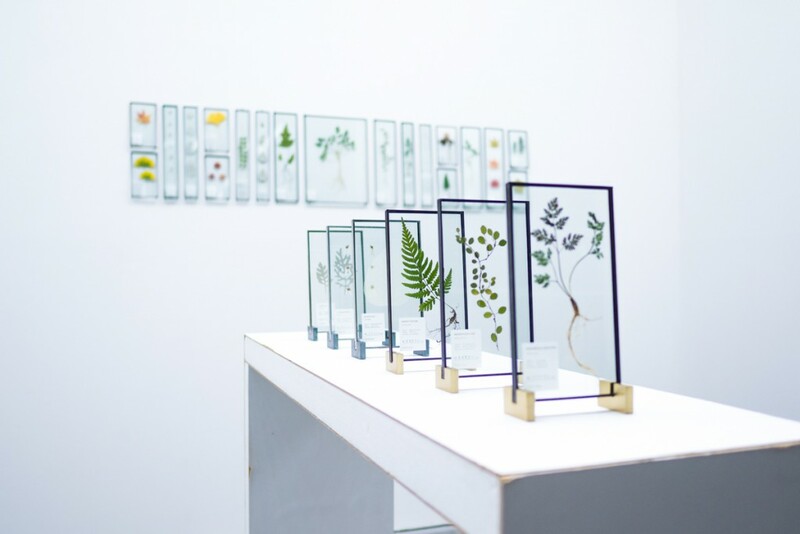 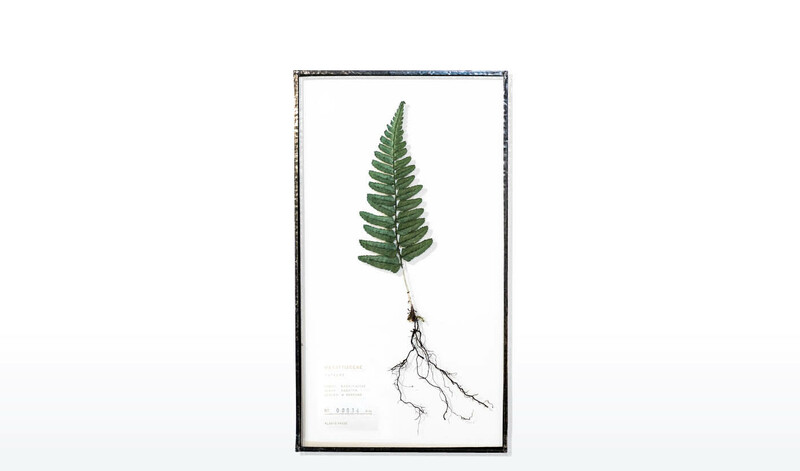 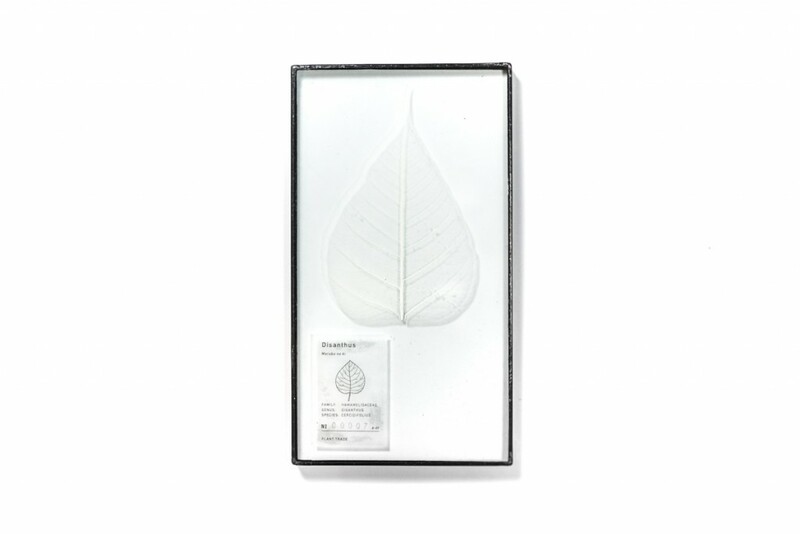 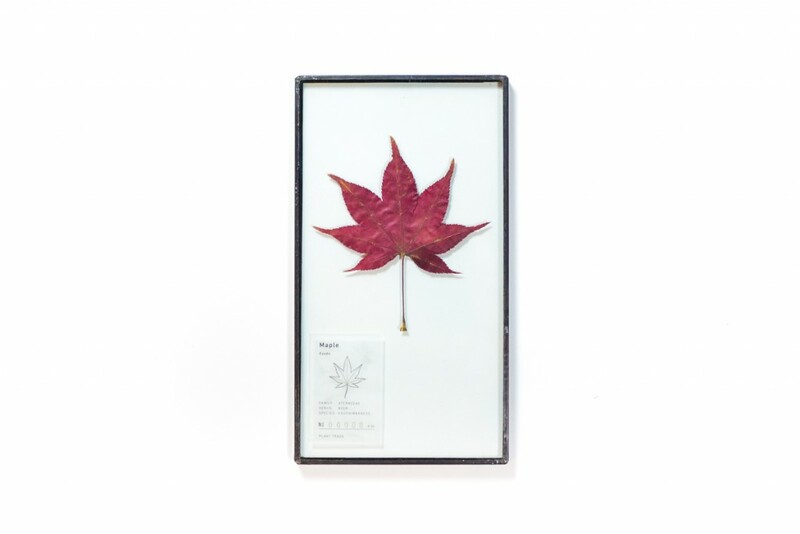 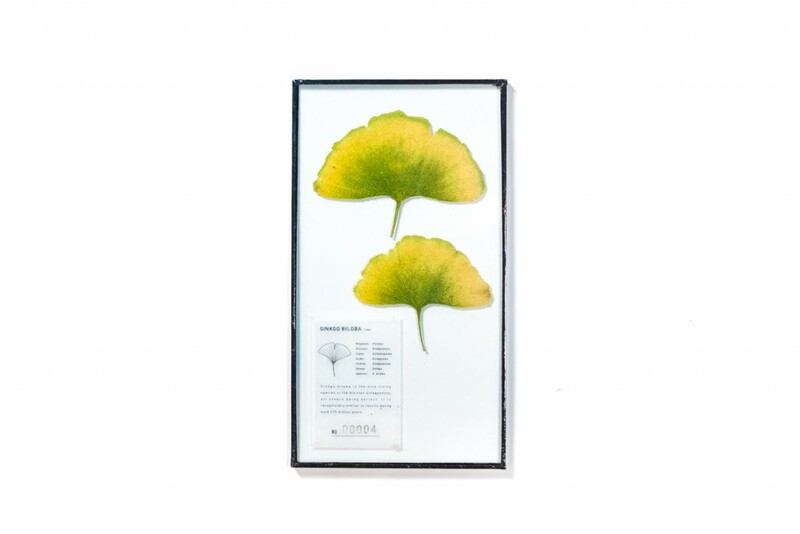 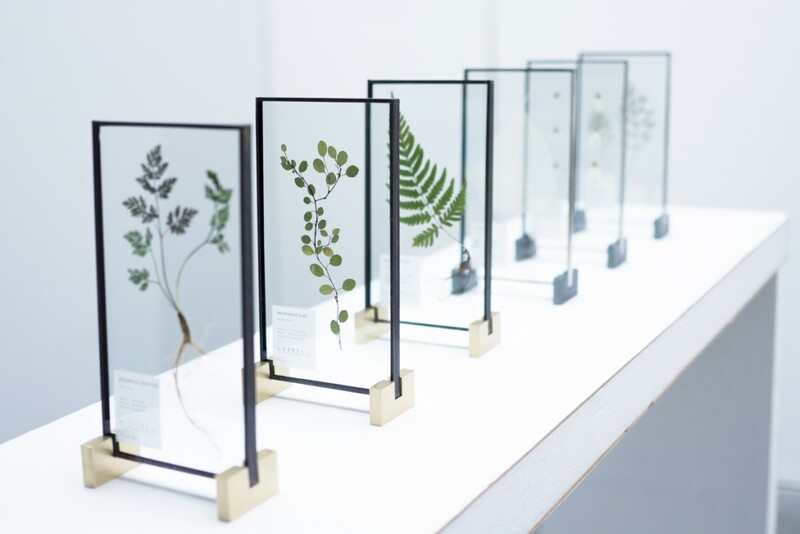 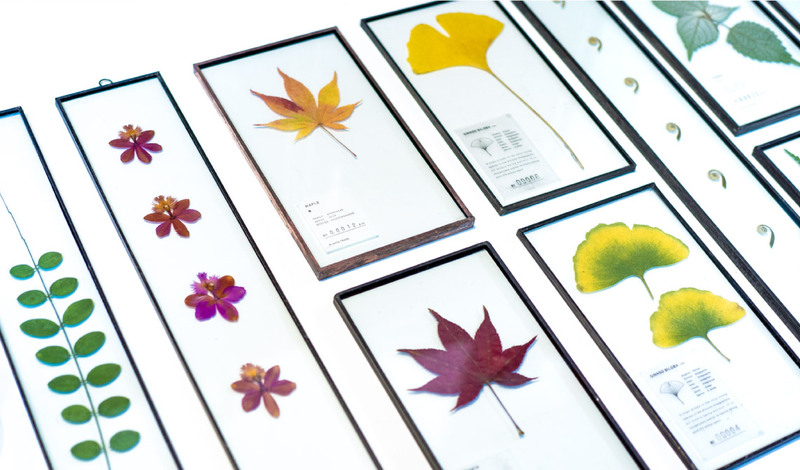 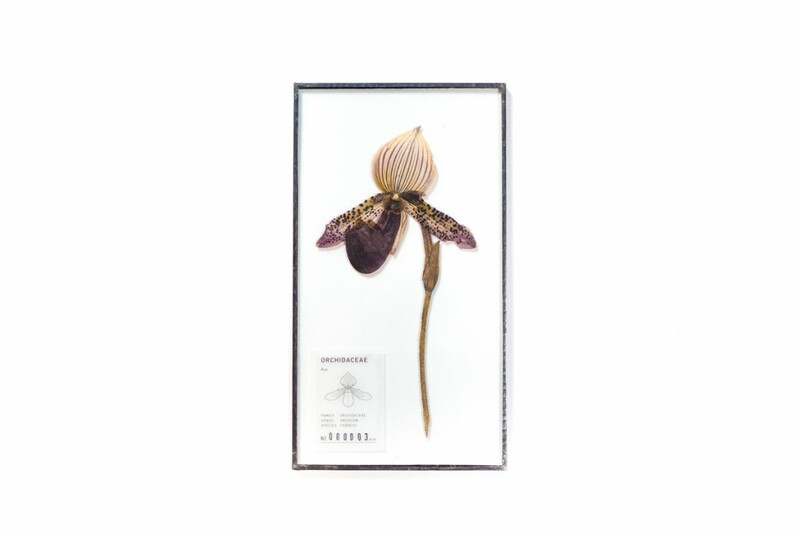 PLANTS-TRADE is the practice of herbarium art. 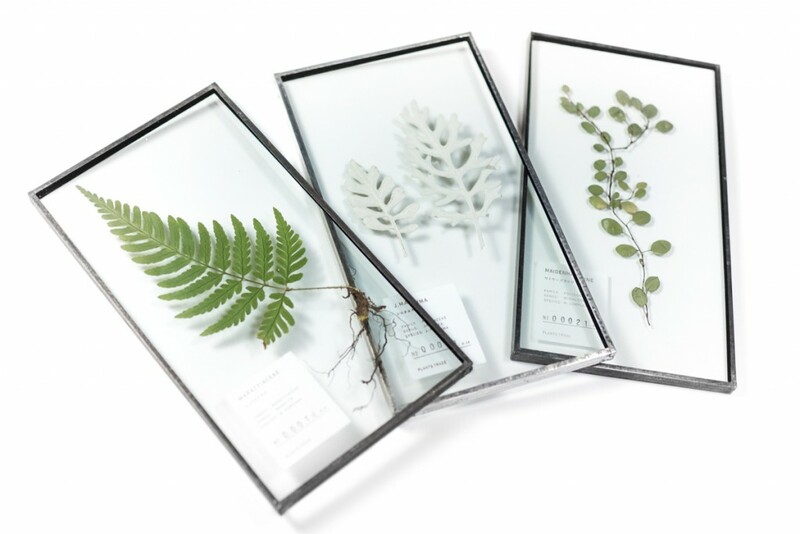 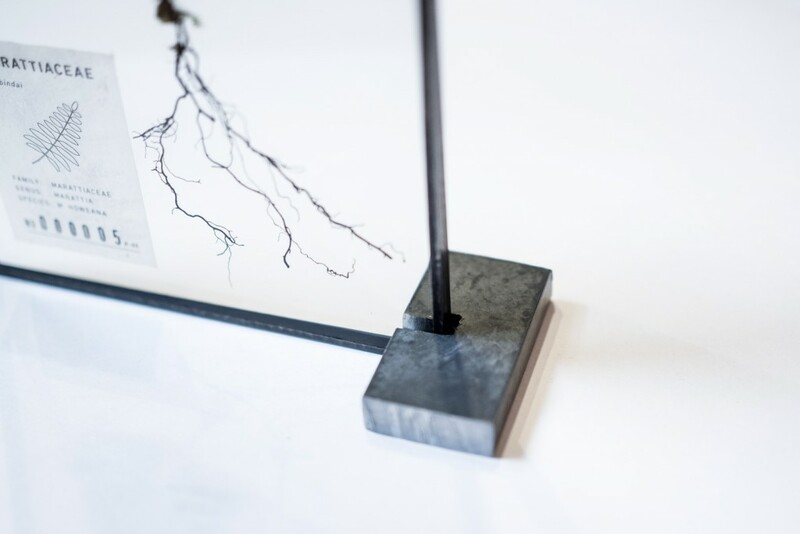 A piece of nature is encapsulated and framed to take in your hands and enjoy. 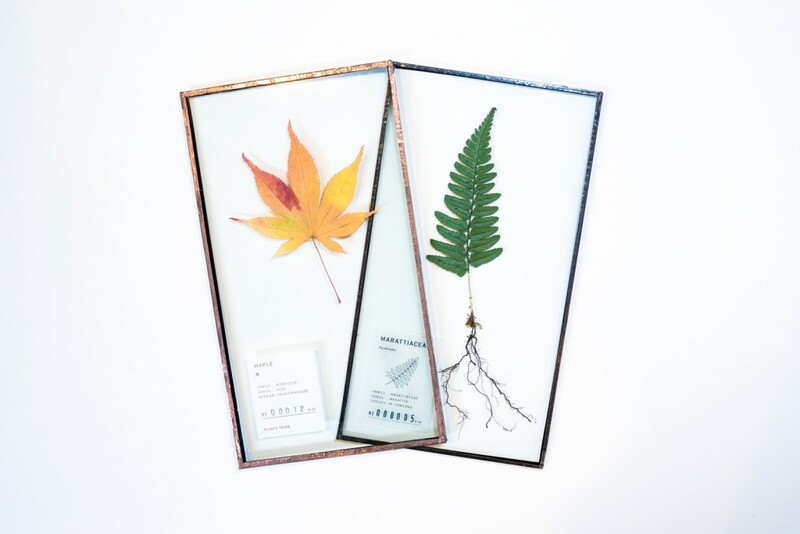 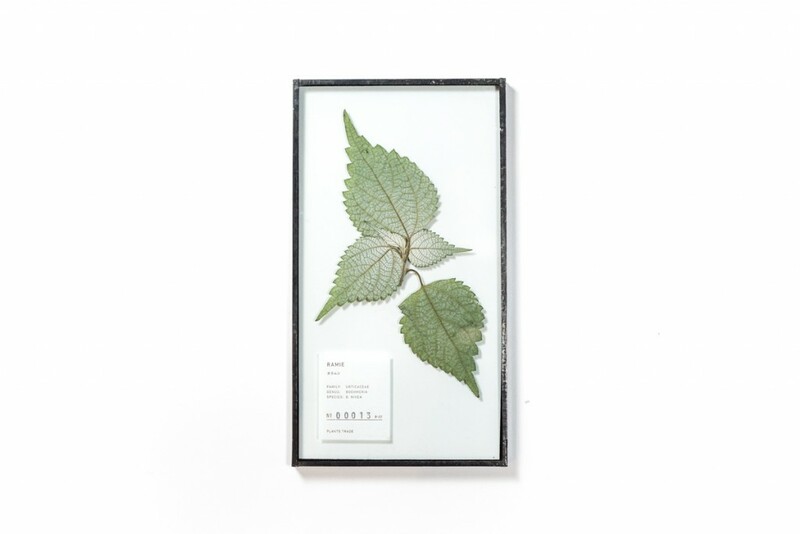 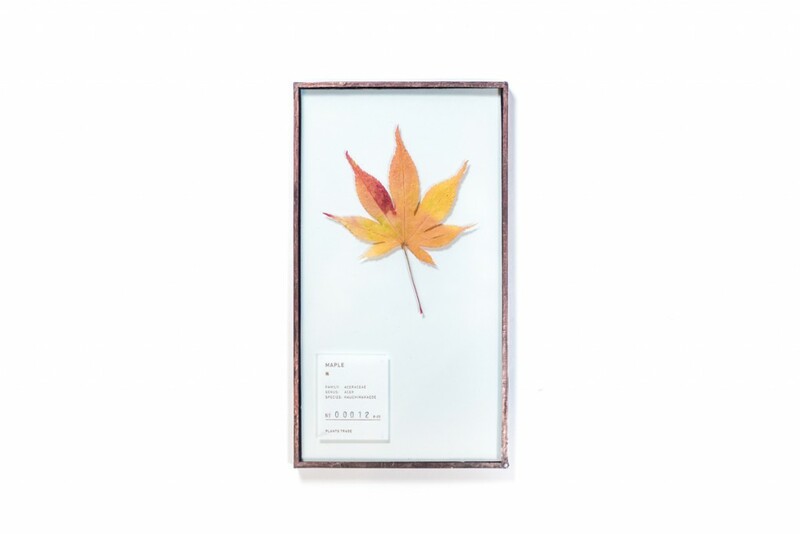 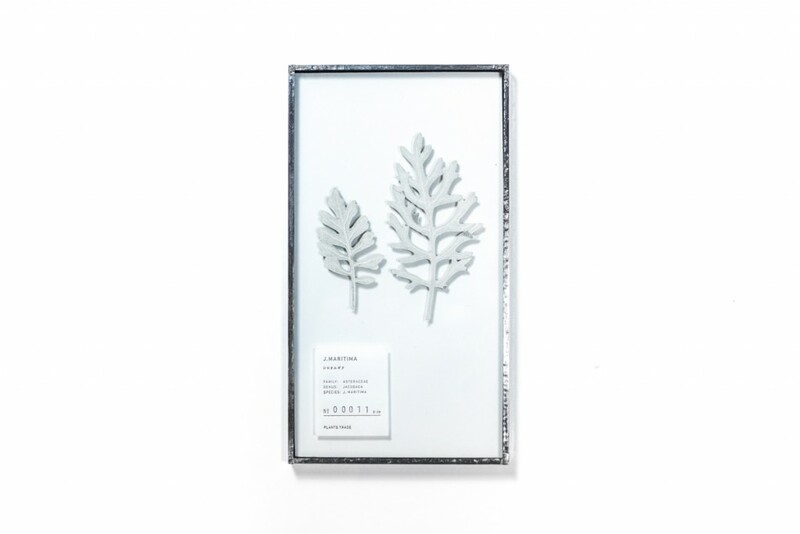 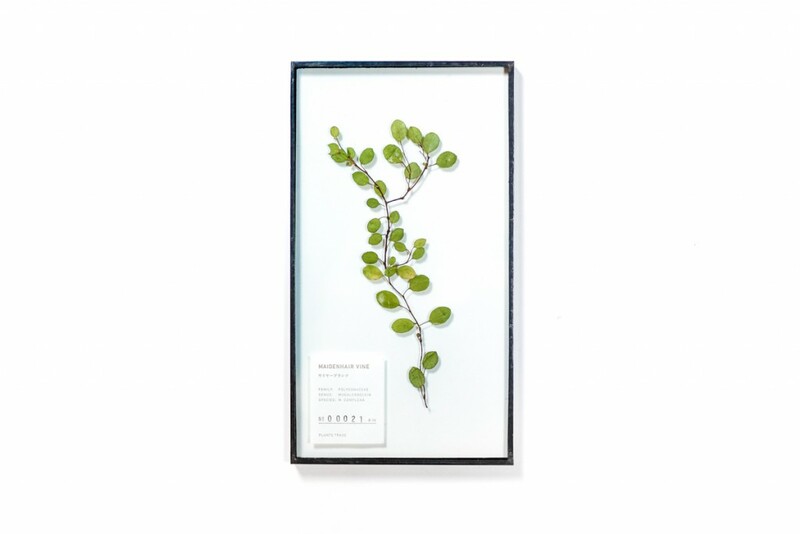 Each herbarium piece is numbered with letterpress print on Japanese washi paper. 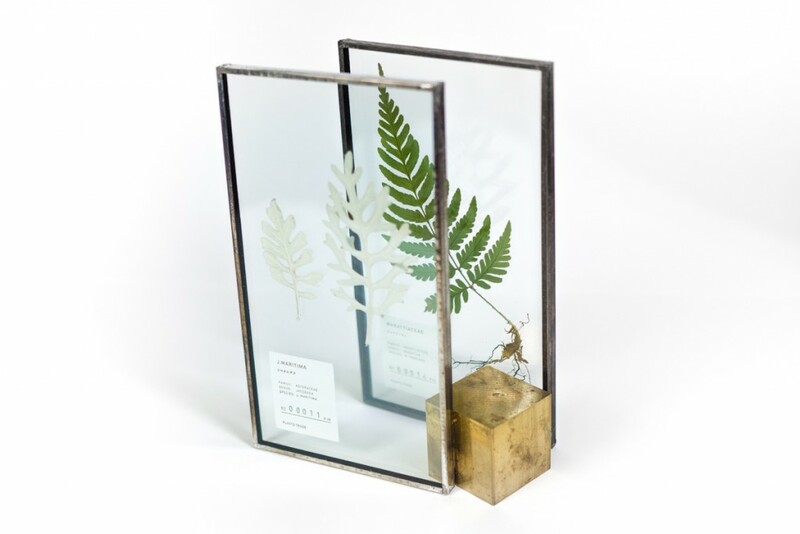 Frames are made in metal, silver or gold metal.